I just got off the phone with my sister. I was complaining about how I feel so overwhelmed by the book publication process. How I’m just so sick of all of it and want to throw in the towel and say to hell with it. “Just remember why you wrote the book,” she said. This is my sister holding Andie in the NICU. Andie was a couple of months old and it was Libbie’s second trip back home from Colorado to see her. Whereas I was so afraid of Andie, Libbie couldn’t wait to get her hands on her. Libbie didn’t have children of her own back then, but she was showing me how to love my own. This is the opening page of my book that Libbie so wisely reminded me to go back and read. “Everyone has a story. 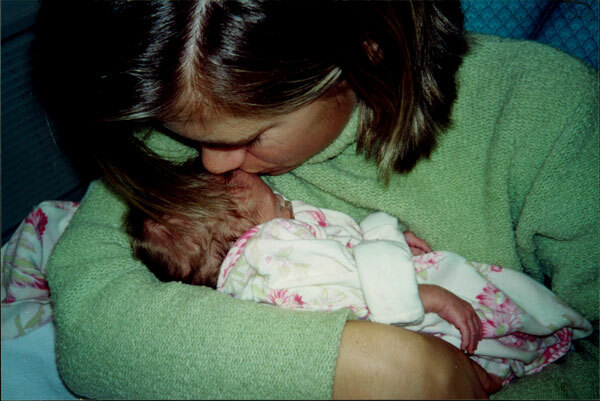 Mine began in November of 2000 when I thought I’d given birth to the smallest baby ever born. She arrived four months prematurely, weighing one pound, eleven ounces and measuring eleven inches long. Imagine a potato with tiny arms and legs. Several days after my daughter’s birth, I mustered up the courage to ask a nurse if she’d ever seen a baby that little. When she replied, “Oh honey, this hospital floor is full of babies this small,” I felt not quite so alone. 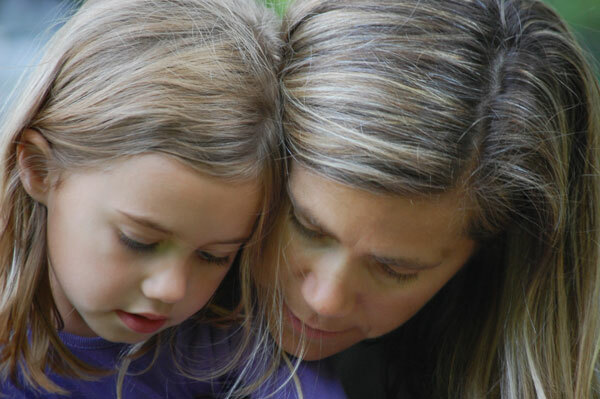 After my daughter was born, I longed for a compassionate woman who had been in my shoes to sit on the end of my bed and share her story with me. It wouldn’t matter how different or similar our stories were, just to have someone who understood what it felt like to have a pregnancy end half way through, resulting in a baby that didn’t resemble any baby I’d ever seen. I wanted to see her nod in understanding as we discussed the daunting task of raising, loving and believing in a child born at twenty-five weeks. That woman never arrived. Due to hospital privacy rights, we were discouraged from even glancing at other babies or parents in the Neonatal Intensive Care Unit, or NICU. I was lost, incredibly lonely and terribly wrought with guilt and fear.